Cars 3 finally gives us a Cars movie that worthy of the Pixar name. 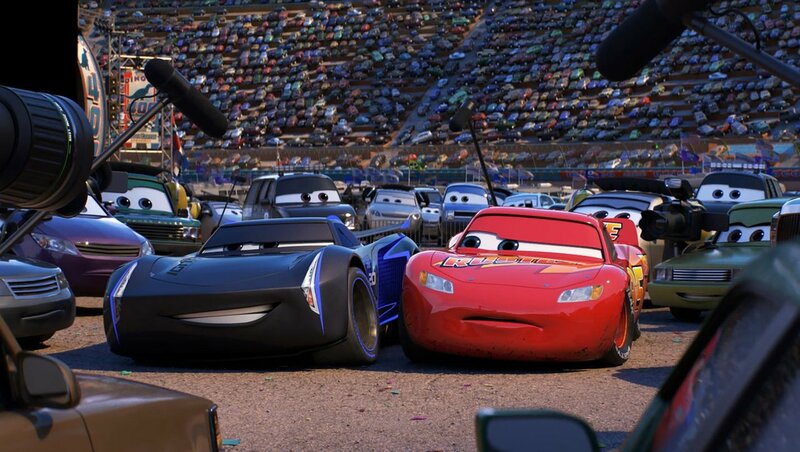 Which made the release of Cars 3 surprising. But with director Brian Fee, we finally get a touching, human movie about Cars. Lightnin’ McQueen is at the top of his game, winning most of the races he runs. When he loses it is to competitor that is his equal. Until he is beaten by Jackson Storm, a rookie car, who is clearly the younger stronger car. Jackson Storm, like a up and coming young athlete is arrogant and cocky. And when other of Lightning McQueen’s contemporaries begin to retire, he begins to feel the pressure to retire as well. McQueen doesn’t want to be told to retire. Like many us, we want to make that decision ourselves, being told it is time for use to hang it up is difficult for any of us. So at the final race of the season Lightning McQueen over extends himself, ruptures a tire, and flips in a crash, injuring himself badly as the season closes out. 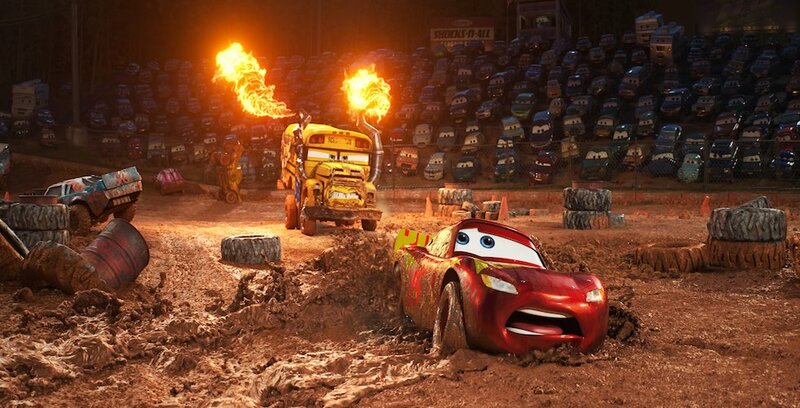 McQueen goes into a deep depression for several weeks until his gril friend Sally Carrera tries to convince him to retire, but McQueen demands that he will be the one to decide when it is time to go. This Cars movie is different because McQueen finally acts more grown-up than the arrogant, cocky, clueless kid we see in the first Cars movie. 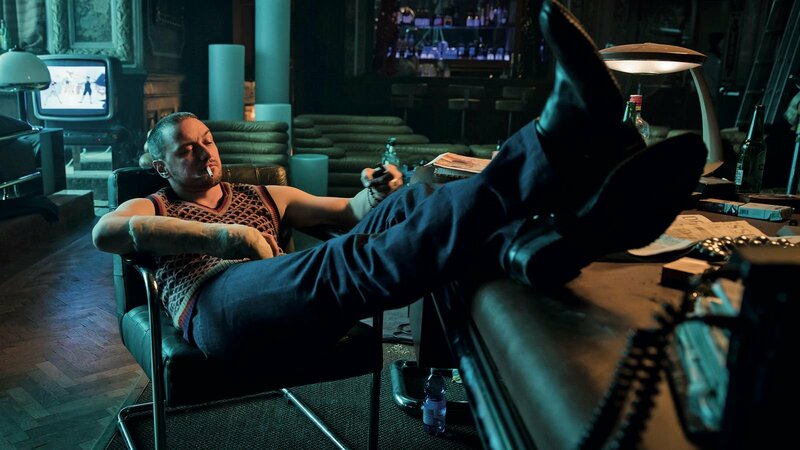 Here we finally get a McQueen that is clearly vulnerable and, dare-we-say-it aging. And that gives the movie more human touch than the other two combined. Chris Cooper plays the voice of the coach to Doc, Smokey. 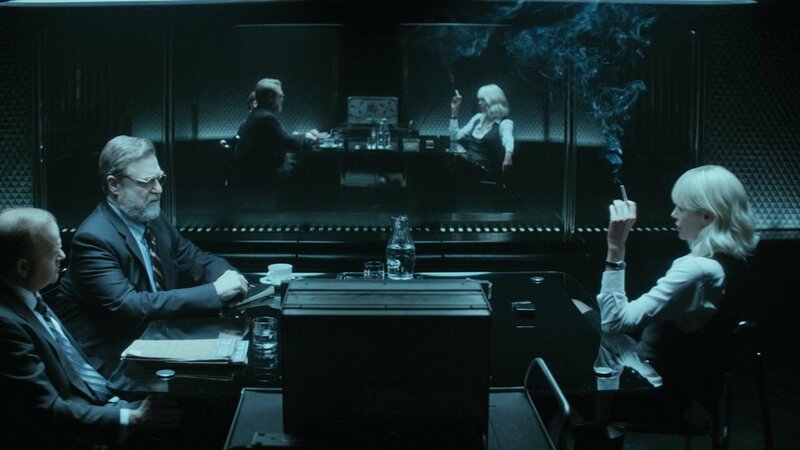 The movie does have the regulars from previous films. Amazingly Larry the Cable Guys’-Tow Mator is regulated to maybe ten minutes of screen time. And you know what? It works. Lines from Paul Newman and Car Talk brother, Tom Magleozzi, who died years before this movie was made, and their lines were archive recordings. Paul Newman as Doc. source. 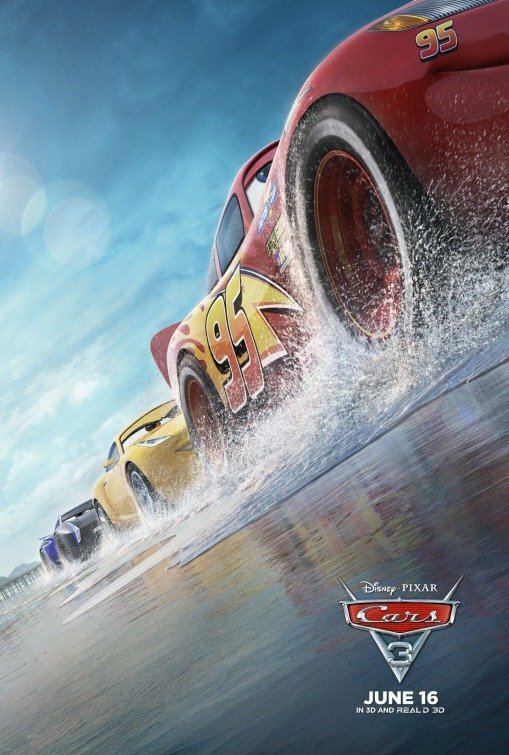 Not the greatest Pixar movie, but Cars 3 tones down the sheer silliness and brings back the Pixar touch to the Cars series. 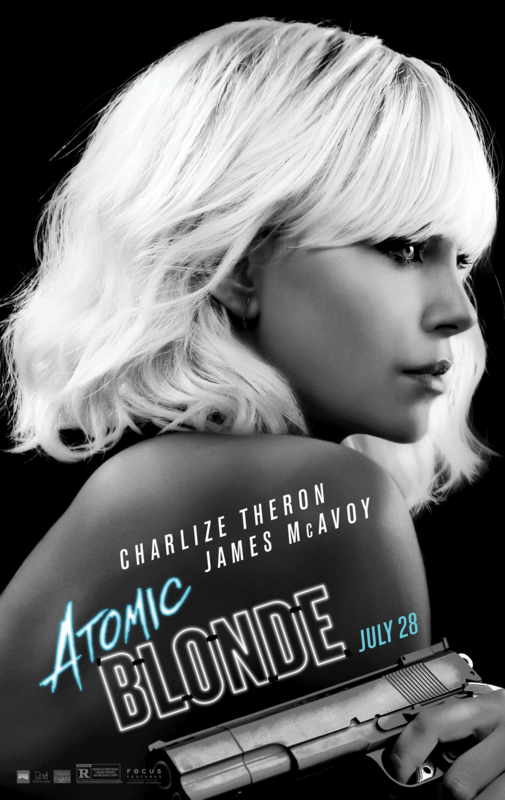 I would recommend on checking this out on Netflix when it becomes available or catching a matinee. This post originally appeared on my Steemit blog. This entry was posted in Uncategorized on September 11, 2017 by mctiller. 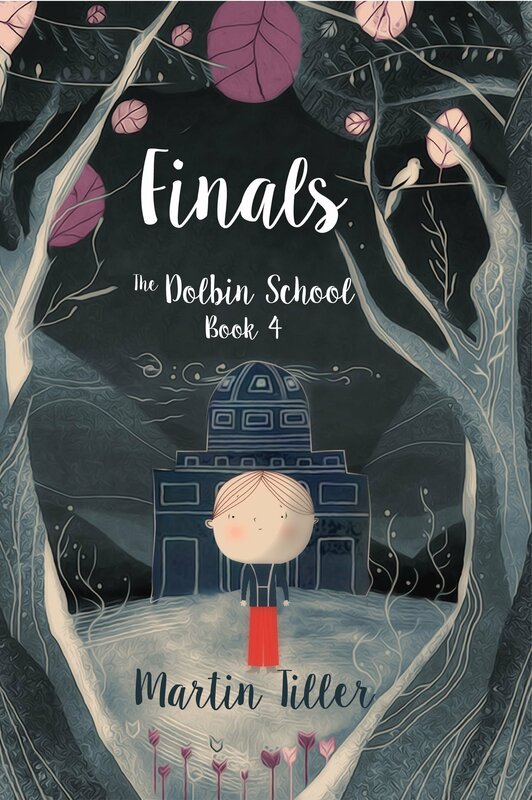 My next book Finals–The Dolbin School Book 4 is almost here, so I am happy to share the cover. The cover is a different style than the other books in the series. Frank did the cover for my last book, Irving Williams and the Mystery of the Lighthouse Ghost, and I liked his style so much I asked him to do this book. And now he his going to create new covers for the Dolbin School 1-3. I serialized the previous Dolbin Books and I plan on doing that with this one as well. Will probably start tomorrow as I need to get myself organized. Click here to see the Dolbin School page on Amazon.